DUSK is ranked in the 99th percentile of games scored on OpenCritic. 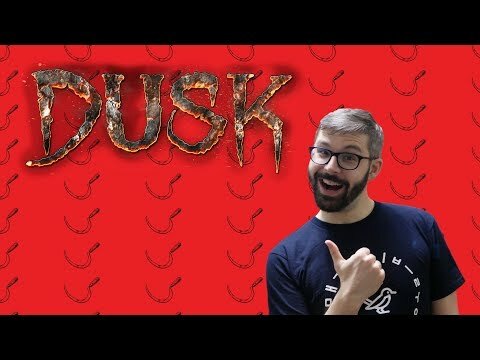 DUSK looks, feels, and acts like a classic first-person shooter from the 90s, but doesn't rely on anything but itself to impress you. From the first moment when the ominous voice saying "KILL THE INTRUDER", DUSK sets a tone that it delivers every step of the way. The DUSKWORLD multiplayer is mildly disappointing, but doesn't take away from what an amazing offering the campaign is. DUSK revives the first-person genre with a customizable retro aesthetic, a head-banging soundtrack, and levels that rival modern first-person shooters; DUSK is the FPS dreams are made of. Those craving for some FPS nostalgia need to look no further than Dusk, which mercifully offers its thrills at break-neck speed.